Today’s referral process makes it diﬃcult for patients to get the care they need. Of the one third of patients that receive a referral, many never follow through. Behind low referral completion rates is a basic fact: people value companies that value their time. 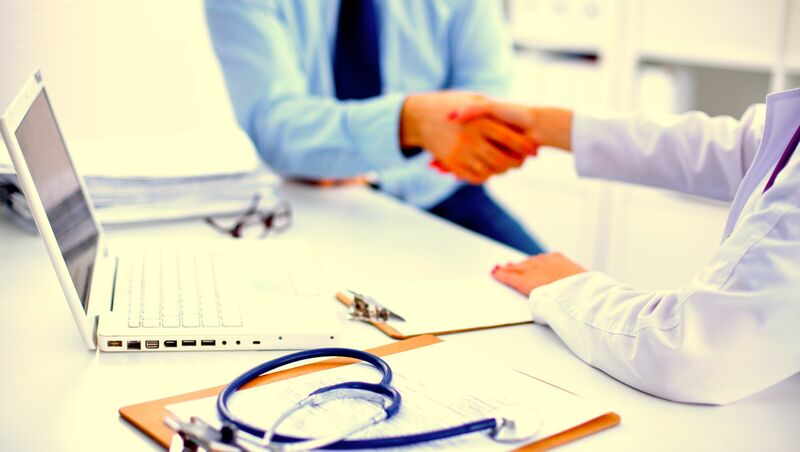 The future of referral management begins with the need for better tools to help providers actively manage referrals on behalf of their patients in a way that’s eﬃcient, timely and accurate. As ﬁnancial risk shifts to providers, improved solutions are essential not only to provide patient convenience but also end-to-end visibility across the care continuum. Fill out the form to the right to download the free report.